How To Start Ecommerce Website With Inventory Management Features? An online store is easier and cheaper to run than other ways of selling and it also provides you with built-in inventory management features. So if your inventory management needs are not overly complex then instead of using a separate ERP, it is better to make use of e-commerce to reduce dependencies and make things easier for yourself. As now an e-commerce store can effectively keep all records and statistics of selling goods and services. It can manage its own inventory and it is much cheaper and easier than ERP applications out there. How to install e-commerce on your domain for selling and inventory management? 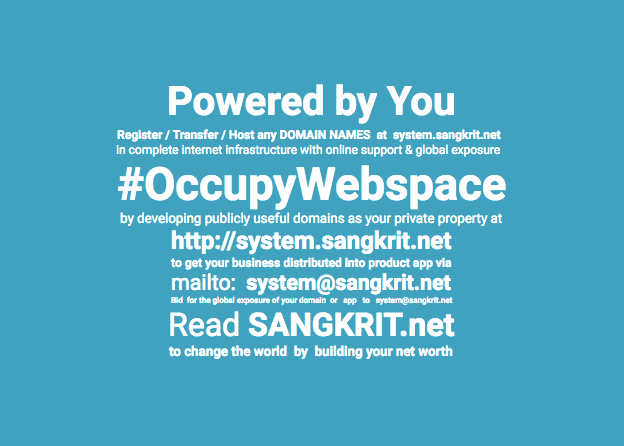 Simply start by registering or transferring your domain at SANGKRIT.net and then follow this tutorial to install WooCommerce. Once, installed successfully. Your e-commerce store is ready to use, you may start selling and manage your stock online. If you stock management requirements are far more complex than these then you can install a complete ERP solution app such as vTiger or FrontAccounting on your domain from your SANGKRIT.net hosting account, using the one-click website installer. Nice post. I guess the main challenge is inventory. even I was managing a ecommerce and ran into stock issues all the times. Its a problem if the items are unique. I am managing E Commerce website from last 2 years. To manage Inventory system is the most difficult part of my job although we have over own software for inventory. But still we are facing some issues in Inventory. But I think you can get success in inventory by defining proper SKU’s and Product Names and by tracking orders Properly. Thanks For Sharing Such A Wonderful Info. Inventory Management is the vital point of any kinds of eCommerce business. We need to manage inventory system. Actually i used zoho software. you can use it.